We have a 2004 Jayco heritage 18 ft all equipped for camping and the tow rig is a 2006 Jeep Grand Cherokee. We average 16 litre per 100 km all up and can’t wait to hitch up and go again. We have had a couple of extensive trips with this rig. 2 months up through central Queensland into the gulf Normanton/Karumba the Savannah way into Mareeba then up to Cooktown. The Palmer river goldfields then the Daintree/Cape Tribulation then worked our way zig zag style back home 2 months 10500 kms. We had a couple of extensive trips through western NSW 4 weeks at a time and the last big one was Tassie 2 months 16500 kms and still did not see it all. Please don’t send applause just send money so we can go sooner! We have had all our insurances with the one company for a lot of years. We have always rung around to get quotes at renewal time, but always have seemed to be on the best deal going. That was until it was time to reinsure the caravan. We rang club 4×4, got a quote have insured the van for $8500 more with all the benefits and saved myself $230. Have you checked your outfit for the correct relivent weights to make sure that you are legal? is there something you think i may have overlooked???? Hi folks , glad you’re enjoying your caravanning. In relationship to Jeeps read the fine print in the brochures or vehicle hand book. Some Jeeps are required to have weight distribution hitches once they exceed 2500KG even though the claimed rating may be 3500KG. Cheers happy vanning. Neil Reid. I have one of these WH Grand Cherokee’s (CRD) and I can vouch for there tow capacity 3500kgs and 327kg ball weight. 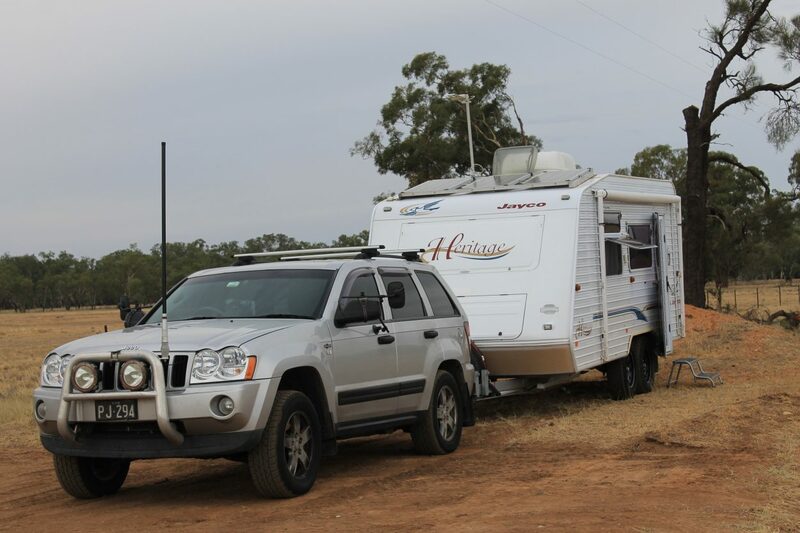 One of the most overlooked 4wd/tow rigs out there, 230,000km and climbing. Club 4×4 was the only company that would cover the Jeep with all my mods for actual replacement cost, nearly $10K more then what the other big insurers would do. 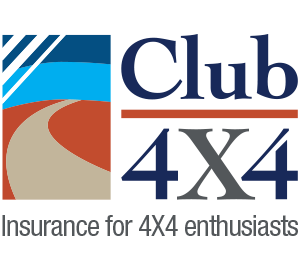 Hopefully I will never have to claim but I am confident I am covered with Club 4×4. Thanks for entrusting us with you machine David!